As we speak, Cardiff City sits 18th in the Premier League with only eight points to their name. In 12 games, the Bluebirds have won only two games this season and a boast an awful goal difference of -14. They own the second worst defence in the entire league and if things aren’t addressed in January, they’ll be going straight back down to the Championship. 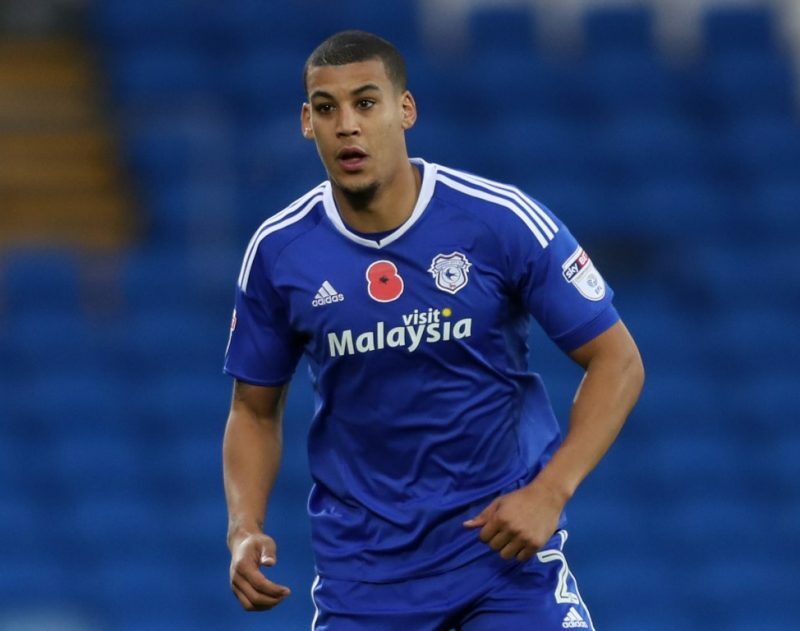 Here are three players Cardiff City must offload in January. The Danish striker just hasn’t hit the heights people thought he would at Cardiff. Injuries have plagued him but his progress when on the pitch hasn’t been anything of note this season. In the Championship, the 24-year-old showed much promise as he scored nine goals and provided five assists in 36 appearances. 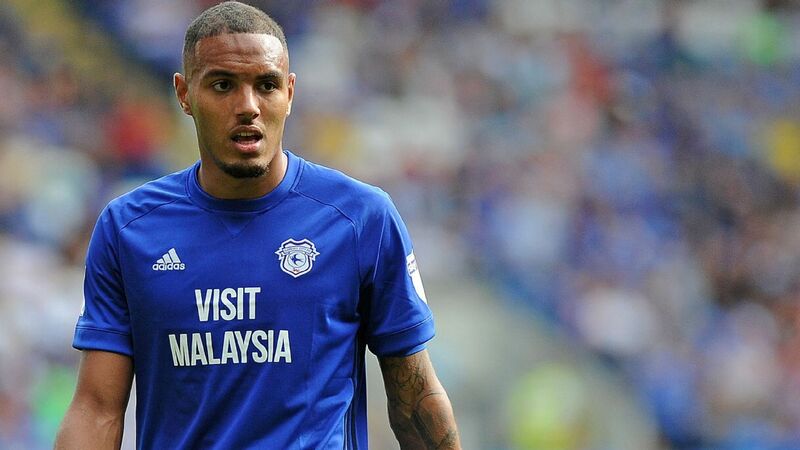 His movement was electric, and his finishing was lethal however Zohore hasn’t been able to make that giant leap to the Premier League. Instead, he’s looked out of his depth, failing to contribute a goal in 260 minutes of league football. He may have shown promise last season but if Cardiff is to have any chance of surviving relegation this season, they need an upgrade on Kenneth Zohore, quickly. Unfortunately for the 31-year-old, life in England’s top division hasn’t been smooth sailing. He was a mainstay in Cardiff’s starting XI last season, however, this year his performances have been inept and not up to par. He made 30 appearances last year, this season, he’s made just four and never looked like breaking into the starting XI. We’re in a cutthroat business and there’s no space or time to have unneeded players on the wage bill. At 31 years of age, Peltier is nearing the end of his career and January would be the best time for him to return to a more appropriate playing level. Cardiff City is in a dire state and there’s no room for deadwood at the club. 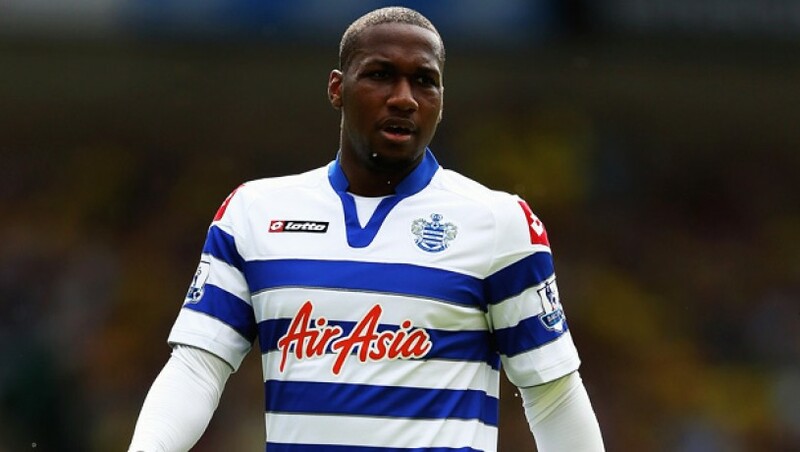 On paper, Junior Hoilett is the most high-profile player at Cardiff City. The Canadian has had quite a career in England, playing for teams like Blackburn Rovers, Queens Park Rangers and now Cardiff City. At 28 years of age, Hoilett has made over 281 appearances in English football, meaning he has all the experience needed to be the Bluebirds’ talisman. However, that experience hasn’t translated into performances on the pitch. So far this season, the 28-year-old has made ten appearances and not contributed a single goal or assist. Cardiff City is one of the lowest scoring teams in the league, and Hoilett’s inefficiency is dragging them down. Perhaps the pressure hasn’t gotten too much for him, but Cardiff would be better off unloading a player probably on the largest wage packet in the club.